WINE & DINE: OUR CHEFS SPEAK WINE! Your Chef understands, better than anyone, the flavor nuances of the dishes on your menu. 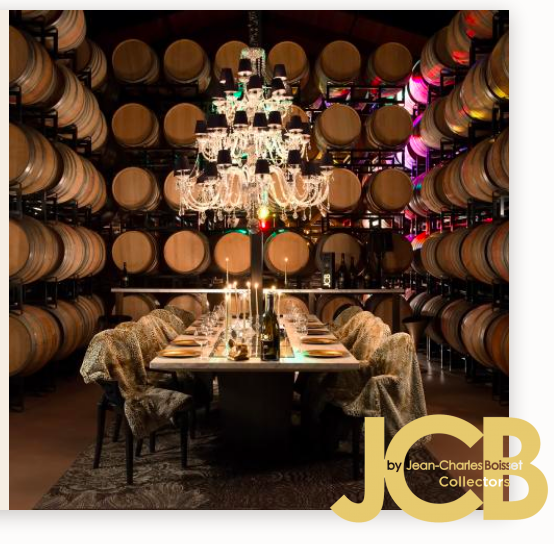 Private Chefs of the SF Bay has partnered with the Boisset Collection to bring you access to a family of wineries with deep historical roots in many of the world’s most prestigious terroirs. Most experiences include a selection of five or six wines, though on occasion we will offer mini-experiences of three to four selections. Whether you and your guests are wine aficionados or wine novices, your Chef* can help put together the right Tasting Experience for you. Each experience allows guests to taste a variety of wines, many of which are limited production exclusive selections. Your Chef* can help you choose the perfect Tasting Experience for you and your guests. You will have the same opportunity to purchase any of the wines that you taste that you would were you to visit a winery, with the added advantage that you have the option to have your wines shipped to your home. 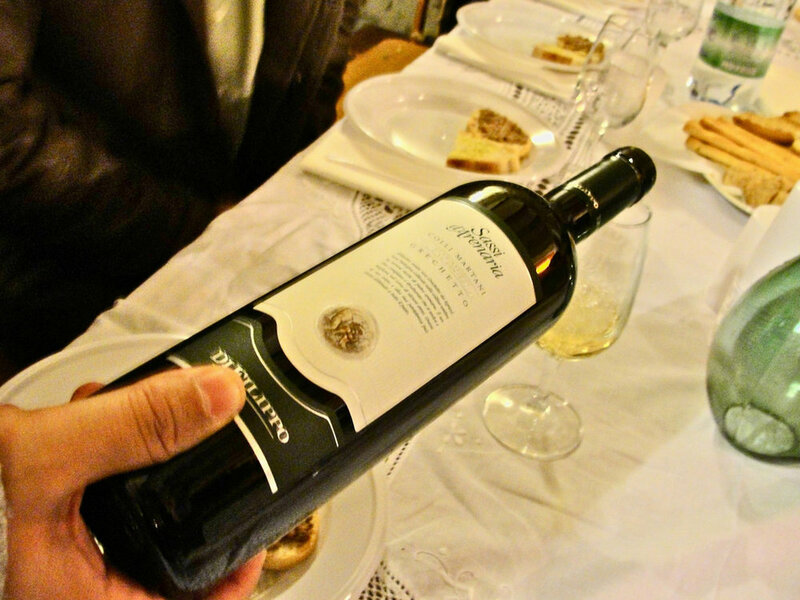 Ask your Chef* to pair and provide wines based on your dinner menu. You’ll be sent a wine proposal with selections and pricing. Your Chef* can also suggest wine pairings for and provide a Cheesemonger’s Board, a wonderful way to start your evening. Chef’s Tasting Menus are a great way to experience food and wine and how they complement each other. These 9-course menus feature Small Plates, which are grouped to work with 3 wines selected by your Chef. *Wine&Dine Paired Tasting Menus are available from select chefs, contact our Concierge for more info.